Your busy schedule doesn’t always leave time to do tedious chores like dusting, polishing and mopping. Yet a clean, well-organized Weston home can reduce your stress and improve your quality of life. This is why Diamond Home Services offers a variety of options to suit your needs. 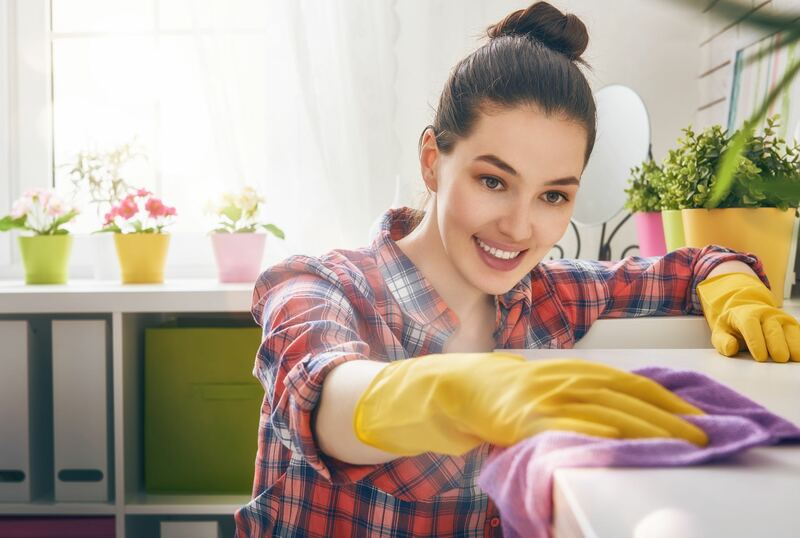 We can custom create a biweekly, weekly, or monthly housekeeping schedule of your home based on your budget to guarantee your home is always looking its best. Throwing a party or special event in your home? 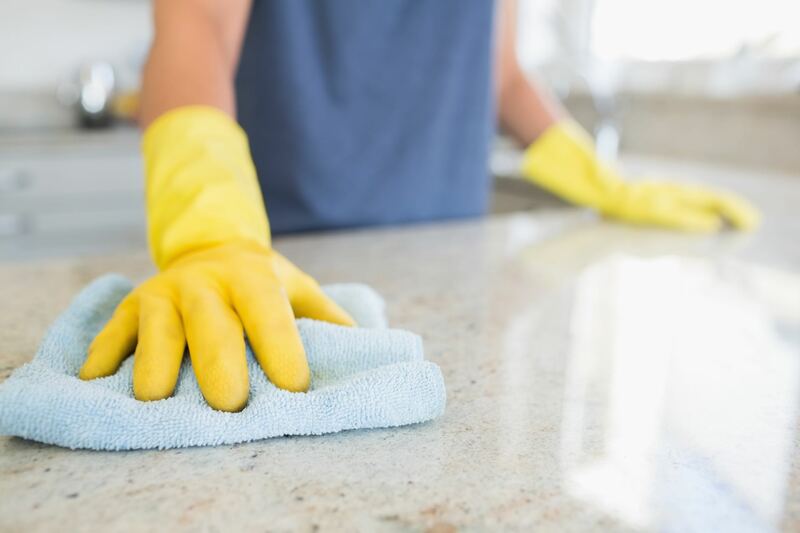 Diamond Home Services will take care of all the cleaning before and after so you can relax and enjoy entertaining your guests without worrying about the work involved in the clean-up. We can even incorporate in home laundry, dry cleaning and other errands into your package. Diamond Home Services staff are always insured and bonded for your safety. We know that doing a spotless job on each visit is how we build your trust and our friendly professional staff and detail oriented work ethic are how we have built our reputation for customer satisfaction in the Weston area over the years.